Inland Castlegar will service all makes and models of trucks, trailers, and equipment with nine service bays and an extensive parts inventory. They will continue being the areas trusted experts in Cummins and will now be able to support MX engines. 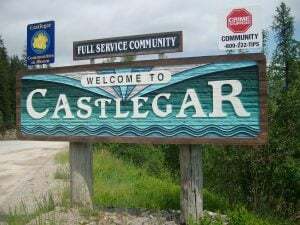 With nearby Inland locations in Cranbrook, Penticton, Kelowna and Vernon, the new Castlegar location will provide central support for both local and transient Inland customers passing through the area. Customers can expect to see the same facility and highly trained technicians and parts personnel currently in place but with the extra support of being a part of Inland’s network.